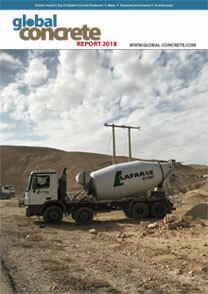 Market reports from Global Cement. 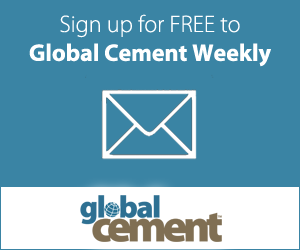 Global Cement Magazine has compiled a listing of the world’s top 25 concrete producers. Many are major producers of cement, but not all of them. 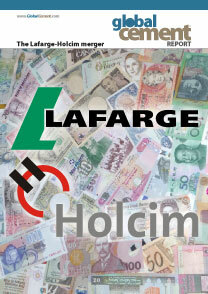 When Lafarge and Holcim merged to form LafargeHolcim in July 2015, they created the largest multinational cement producing company in the world by installed capacity, with control of around 340Mt/yr of cement production capacity. Active in 62 countries, LafargeHolcim is present in a total of 18 European countries (59.2Mt/yr of cement capacity). 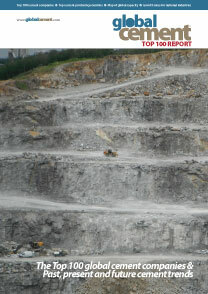 Following the collation of the Global Cement Directory 2016, (available separately) Global Cement has once again collated the Top 100 cement producers by installed integrated cement capacity and, for the first time, has collated apparent per-capita capacity information for all countries that produce cement clinker. This report is split into two parts: Part A summarises the content of the Global Cement Directory 2016, ranks each of the Top 100 cement producers in the world by installed capacity and it gives the installed capacity of 141 cement producing nations. Part B ranks the same 141 cement producing nations by their capacity/population, with commentary on the top 10 by this metric and the positions of the top 10 countries by installed capacity.